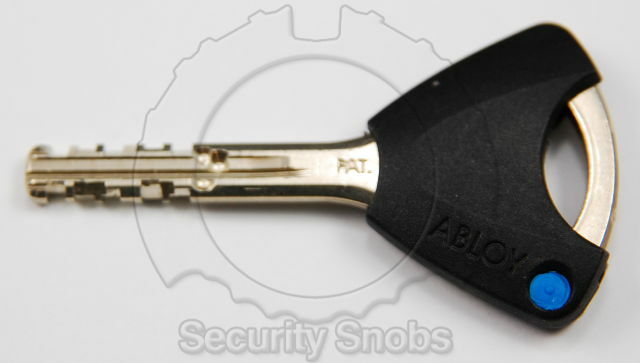 This key works for garage, main entry, fitness room, and rooftop access. Before you buy the extra key, consider if the main foyer door PIN access code will be sufficient for your need to access the building. If ordered, we will deliver you a new key. We will contact you by email or phone to arrange a delivery method. This key will work for your unit only. 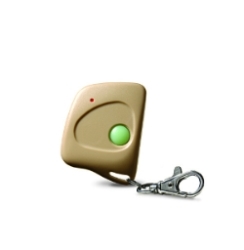 This garage door opener will work for the Das Kronenberg garage. 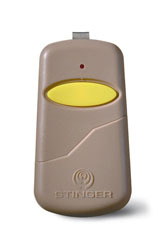 We will pre-program the garage door opener and deliver it to you. Please only pay for this if we have agreed to sell it to you. 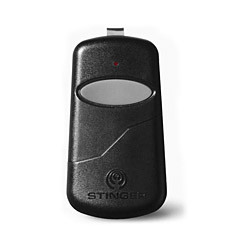 We work to limit the number of devices that we provide to homeowners for building and garage access to maintain building security. © 2019 Das Kronenberg Condominium Association, Inc.